Share the post "Leap Year of 2016"
One of my dear clients who’ll be moving out of State after their home sells to be near their family called to tell me they’re ready to re-list their home which I had on the market part of the year last year. They decided to take it off since they were going to be gone for several of our winter months, but now they’ve returned and ready to get it sold. I walked through it yesterday afternoon and it looks as good if not better than it did before we took it off last Fall. Our market has certainly been changing these past three months and I’ll not be surprised if it’ll sell rather quickly this time around. I actually sold it to them when their children were quite young and believe it or not, they’re all grown up now. It’s funny how the years slip by and yet still remember like yesterday some of the transactions that happened decades ago. Having read a small article yesterday written in a scholarly fashion about trace energies that linger in homes and buildings, I’d say if that were true, the trace energies in this home would all be good vibes. They are two of the most kind, thoughtful, and caring couple I know—they’re just darn good people. The home is located in the ever popular River Heights area where many of the younger home buyers want to live. The geographic location is great to where one can walk across the Meredith Wilson footbridge which is only about a block or so away and be only as short stroll to the Library, Southbridge Mall, and all other Historic Downtown attractions. They’ve made great improvements while living there by updating the kitchen, the bathroom, installing newer thermal windows, and having the oak floors re-finished on the main floor. It’s not a monster two story home, but rather a smaller one that can be comfortably managed. I very much like old homes, but when they get to be too big, the upkeep and maintenance seems to be a never ending battle. Another big plus is the double garage off a paved rather than gravel. I’ve always liked alley accesses as long as they’re paved. I mentioned the home to one of my circling customers today and they want to see it Wednesday afternoon. Watch for my yard sign going up tomorrow afternoon at 541 – 4th St. SE here in Mason City. It seems everyone including myself must be mentally hardcoded to thinking today was the first of March instead of the 29th of February. Since this happens only every four years, we’ve all likely dismissed the 29th as a bump in the road in “sensing” what month we’ve now entered. 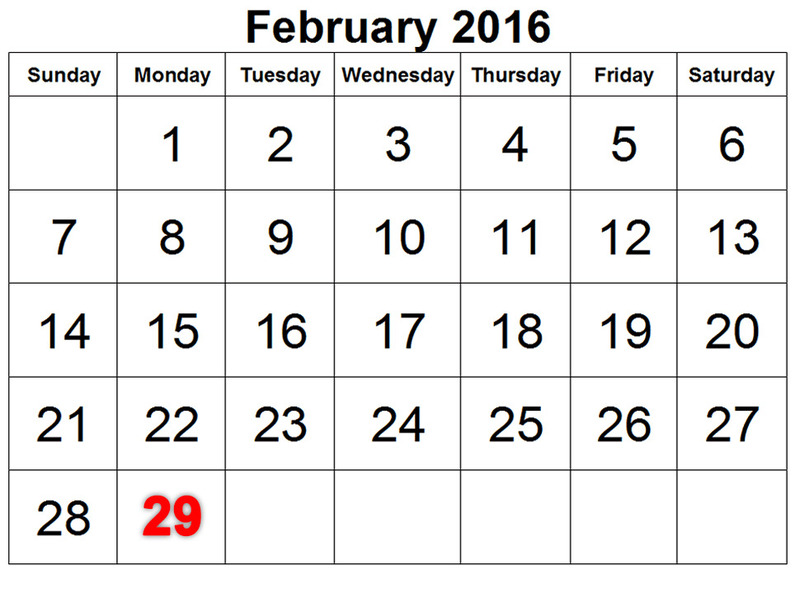 I don’t know how many times I had to stop myself when writing the date of March 1st instead of the 29th. Even the tenants were early paying their rent likely thinking it was the first of March. I can’t say there was anything particularly special that happened today other than the normal end/first of the month chores. There’ve been a healthy handful of people coming to the office of late who’ve mentioned how beautiful the blooming flowers are in my window. I almost wish I could find someone who’s driving to either Florida or California and willing to take my avocado tree and plant it somewhere so it can grow a normal life and start bearing avocados. One of my admiring clients was a bit shocked when I told him I grew it from a seed. Tree seeds do grow up to be big and strong. I hope everyone had a more memorable day in leap year of 2016.